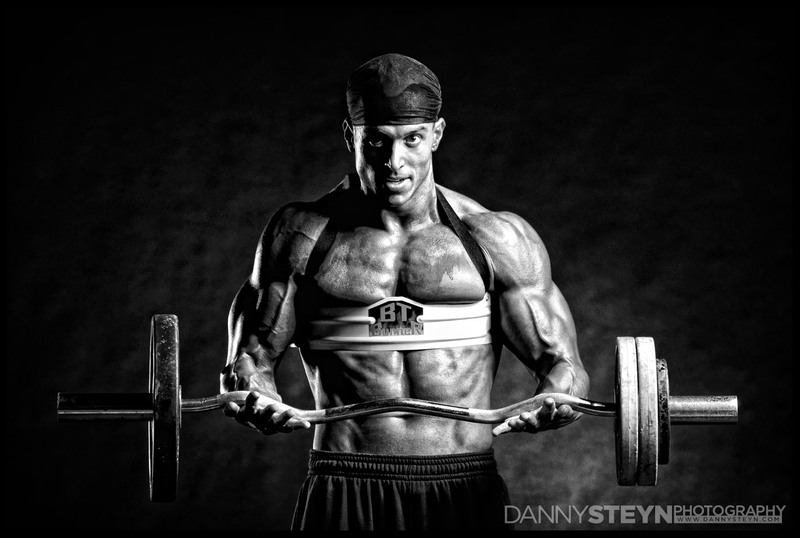 Over the years we’ve had the pleasure to work with some awesomely ripped individuals in the fitness industry. Some of them have been just regular people looking to get some fitness photographs of all their hard work, to professional fitness trainers looking for promotional fitness photography for their business, to full on body building competitors coming to us right before or after their body building competitions. Of course the idea is to capture the athelet when they are at their peak physical shape, just days before the contest, when they are at their best! Our fitness photography has been featured inside and on the covers of various fitness and muscle magazines throughout the world and we are thrilled to have been able to work with these amazingly dedicated fitness individuals. 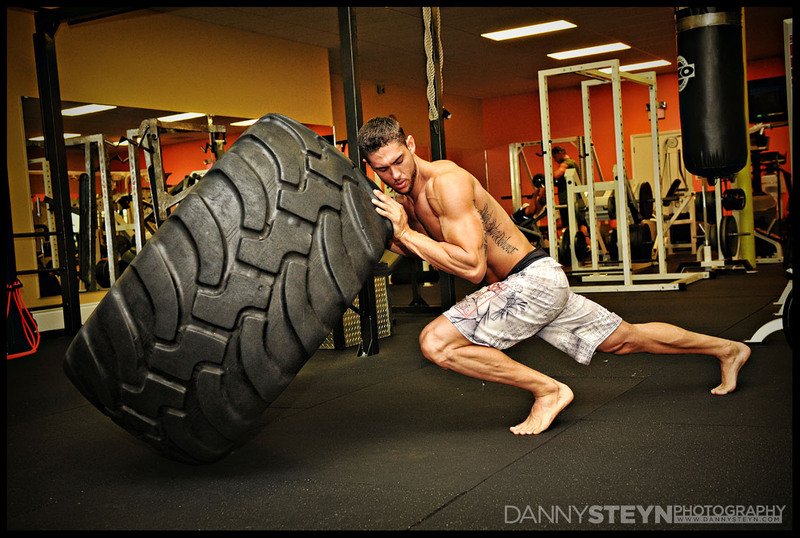 Take a look at some of our newest fitness photography images …. Recently we had the pleasure of photographing Susana and Jeromy at our new studio right after the NPC Southeast Classic held this month in Fort Lauderdale. Susana placed First Overall in Women’s Physique and you can see her hard work paid off! 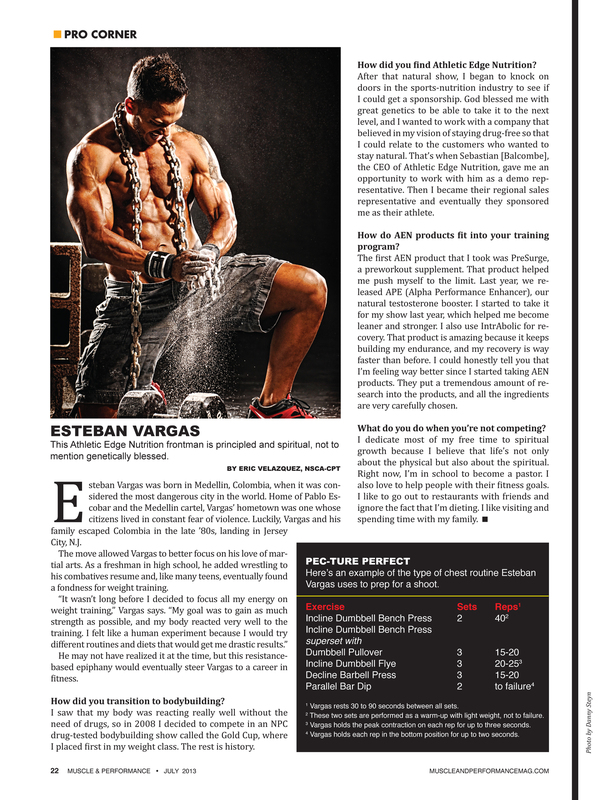 One of our Fitness Competitors clients who came to us for his professional fitness photos just got one of our images published in Muscle & Performance Magazine! Here are some recent shots we have taken of various fitness competitors showing off all their hard work! If you are looking to get some awesome results shots done for yourself call us at the studio, we’ll be happy to help you get the look you want! Call us at 954-351-8884 today to book your shoot! 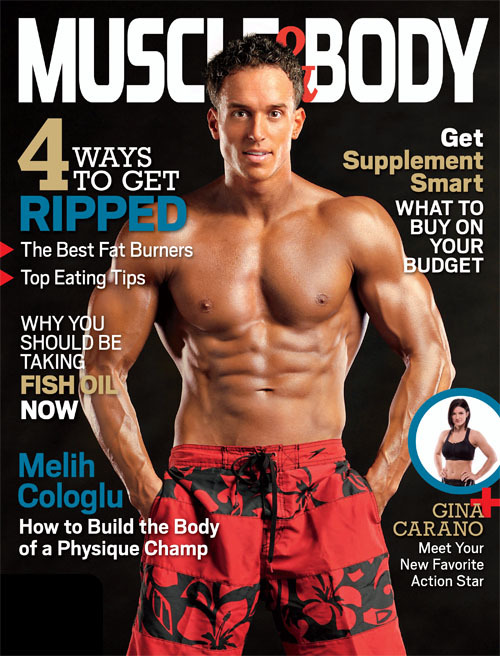 We are thrilled to have photographed the cover of the January 2012 Muscle & Body Magazine. 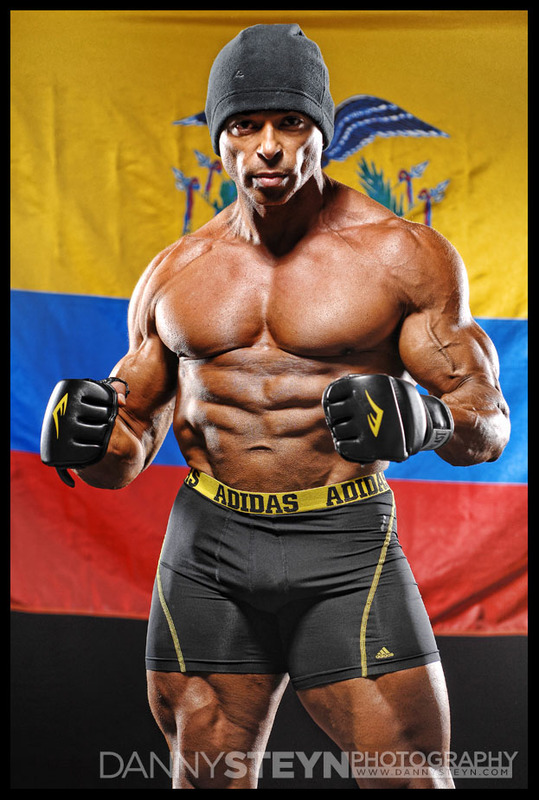 Our star fitness model is Melih Cologlu who won the 2011 Natural Eastern USA Men’s Physique Overall title. Our images of Melih were also featured in three internal pages in the magazine. Congrats to Melih for the title and the cover.